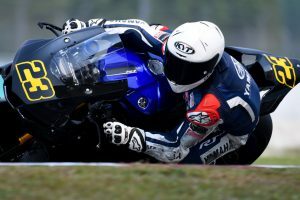 Fastest in World Supersport at Chang International Circuit to Cluzel. 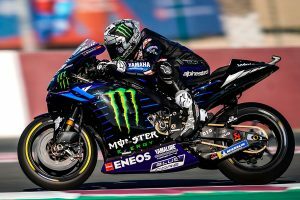 Switch to YZF-R1 a positive one so far during Monteblanco shakedown. 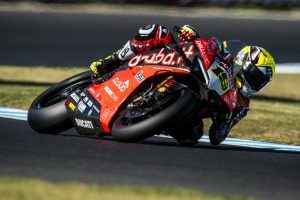 Former official Ducati team regular reunited ahead of Wakefield Park. 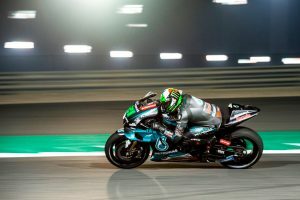 Plans still in place for brand new MotoE World Cup to commence in 2019. 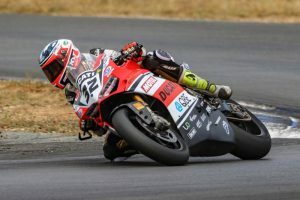 Ducati contender still beaming with confidence after Phillip Island dominance. 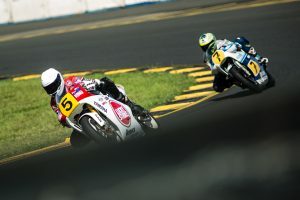 Grand prix and IoM TT legends to compete at Sydney Motorsport Park event. 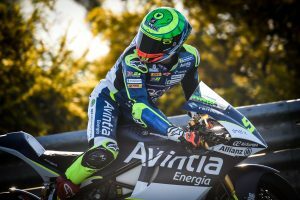 Australia's Hook sixth on the timesheets in Spain. 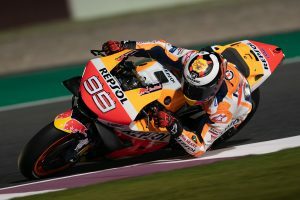 Spaniard finishes seventh after starting from pole in Qatar. 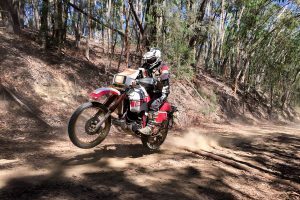 Five-day adventure ride takes place in New South Wales. 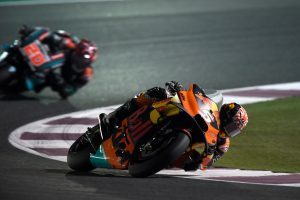 Frenchman 15th in maiden race aboard KTM machine. 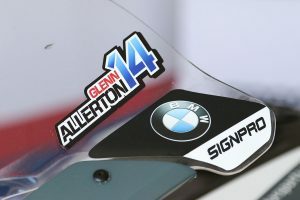 Maxima BMW team of Allerton to focus on ASBK throughout 2019 season. Third place finish a surprise to the British talent. 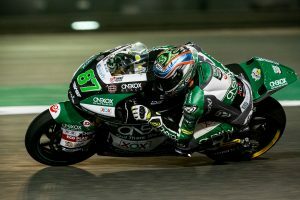 Australian falls short of maiden Moto2 podium by 0.002s in Qatar. 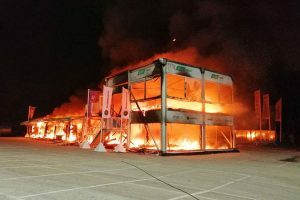 Australian extracting positive feeling from unfortunate situation. 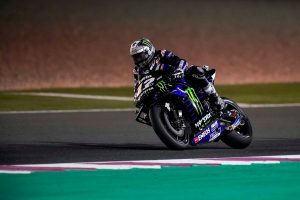 Yamaha ace earns podium in maiden ASB1000 outing. 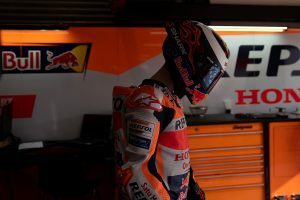 Various protests lodged concerning Desmosedici GP19 aerodynamic devices. 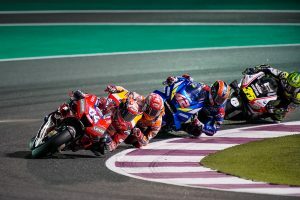 Technical issue results in DNF for Miller, Gardner scores career-best Moto2 finish. 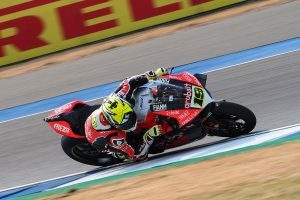 Pramac Racing rider confident he could have gone quicker on second flyer. 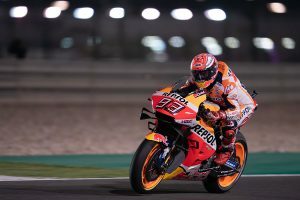 Repsol Honda debutant suffers two major incidents during Saturday at Losail. 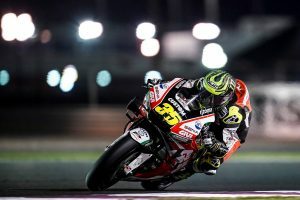 Miller top Independent in fourth as Gardner secures fifth in Moto2. Australian duo Miller and Gardner third within their respective categories. 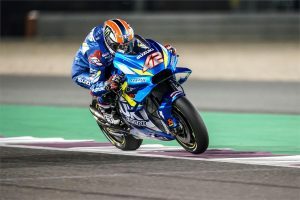 Factory Suzuki rider confident in pre-season developments. 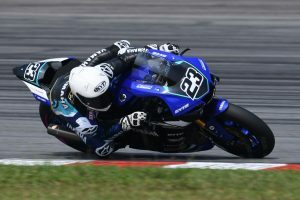 Italian ready for Petronas Yamaha SRT racing debut. 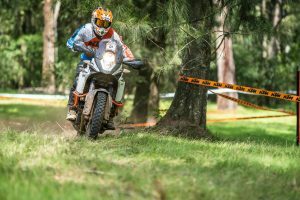 Australian set for inaugural ASB1000 race in Malaysia. Nowak and Robertson earn all expenses paid trip to Morocco. 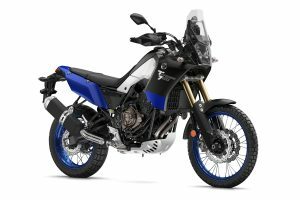 Highly-anticipated adventure bike due for December 2019 arrival. 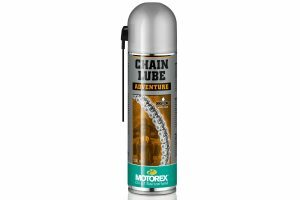 Chain lube designed specifically for dual-sport and adventure motorcycles. 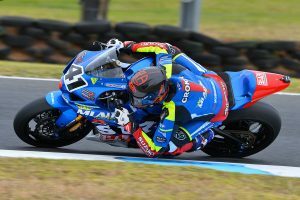 Mladin Racing Suzuki rider remains hospitalised with multiple injuries. 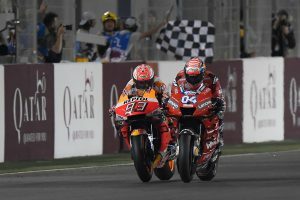 Multi-time world champion adamant on strong showing at MotoGP opener. 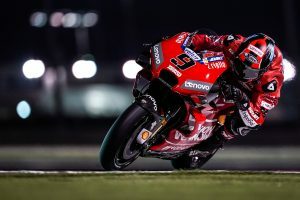 Italian confident in set-up for this weekend's opener.